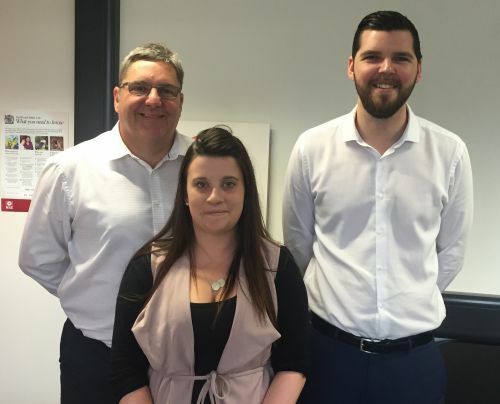 Further expansion is on the cards for recruitment consultancy, Encore Personnel, as it opens a tenth office in Derby. Specialising in the industrial, technical, transport and energy recruitment sectors, Encore places more than 3,500 temporary and permanent workers every week across the UK. With nine offices already in nine different cities, Encore is growing rapidly and increasing its recruitment offering across the UK. The newly opened branch - based on Morledge - is being led by Dave Walters, a recruitment professional with more than 25 years’ experience in Derby, Burton, Sutton-in-Ashfield and Sheffield. “This is a really exciting time for everyone at Encore. We’re already extremely active in Derbyshire but having a base there will allow us to expand our operations within a 30 mile radius of Derby. The new office means that are now able to service anywhere with a DE postcode. Dave will be looking to recruit staff from the local area to bolster his growing team. Currently employing more than 170 members of staff across the UK, Encore is looking to recruit 50 more employees internally this year to meet added demand. Operations director at Encore, Pete Taylor, said that the new Derby office will be an asset to Encore.